The end of summer’s languid days, and the start of busy, cooler months… well, it could easily put anyone in the mood for a big change in home décor to make “home” that much homier. 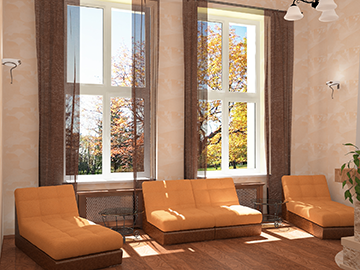 The colors, textures and quality of light that arrive with autumn can serve as inspiration at your windows, helping bring autumnal warmth and requisite privacy for your home and family, particularly in the evening when the lights go on inside. 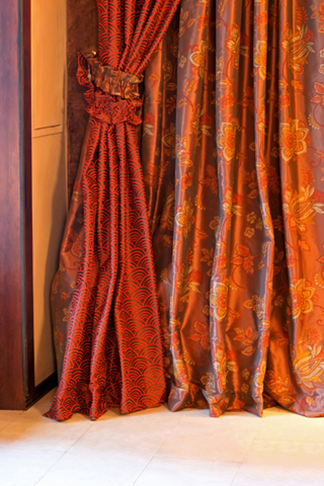 Think nubby, textured blinds and shades, voluminous and luxurious lined custom draperies is earth tones and jewel tones… there are so many exquisite products, treatments and opportunities to consider. 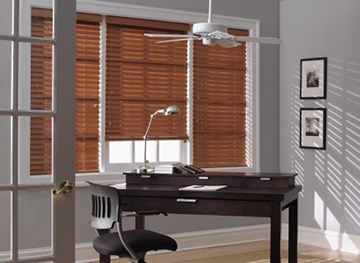 That’s where I, your at-home window fashions consultant, tend to shine, by showing you only the very most perfect options to create your dream windows for your home and family, and on YOUR budget. It can be as simple as switching out a layer of sheer draperies or horizontal blinds for something warmer-looking or more privacy providing, or as expansive as changing the whole color story for your room by making a major shift in window treatment style, fabric and materials. As always, light control is a major goal to make rooms function at their best, and thermal properties can even save you some energy dollars by keeping heat indoors when you want it most. I can show you many ways to make all this happen, and by starting with your ideas, together we can create options that will dazzle and impress. Nothing adds more value to your beautiful home than custom window treatments designed and created to precise measure, fit and finish, and professionally installed to the highest industry standard. Maybe autumnal colors are not your cup of tea? Possibly not ready to make a major style change? Fear not. There’s no limit to the amount of ideas we can come up with, whether they be for just one window or many, and the fun begins when we have our initial free consultation! We’d love to show you how lovely, practical and affordable owning custom window fashions is, in the rooms where they’ll be seen and enjoyed. CLICK HERE to learn more about framing the great outdoors with amazing, custom-tailored window treatments that work for YOU and your home! 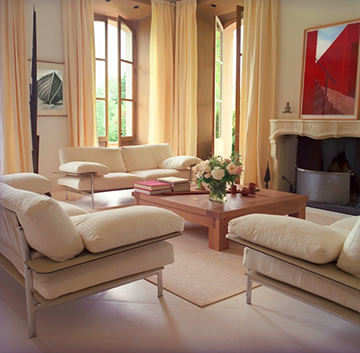 Call us for your free at-home consultation, and we’ll get started making your rooms more comfortable and beautiful!